The Jumbl Bluetooth 4.0 adapter works with any pair of headphones or earbuds with a 3.5mm cable. 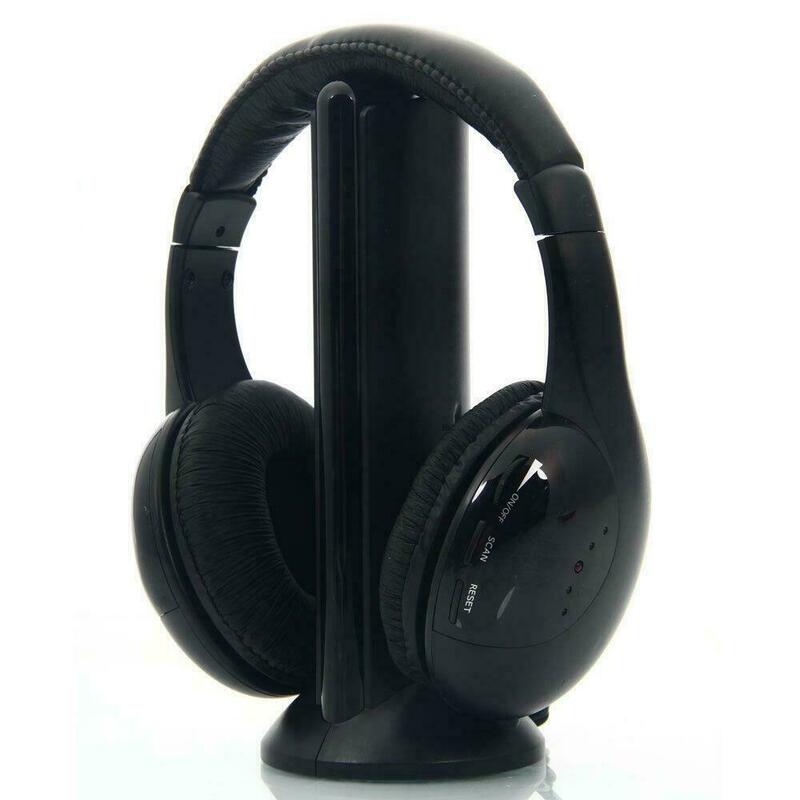 Simply plug your headphones into the 3.5mm jack, pair your phone or another Bluetooth-enabled device to the Jumbl and you're good to go.... To connect your headphones to a computer, insert the 1/8-inch (3.5 mm) headphone plug into the audio output jack on the computer. This jack is green on most personal computer sound cards. 2. Connect the USB cable from the wireless adapter base station to an empty USB port on the computer. 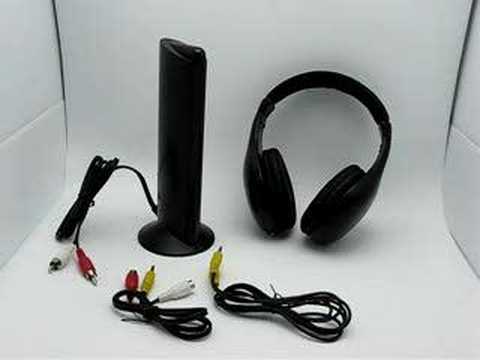 Connect the charging cable on the base station to the wireless headphones or install batteries in the headset if required.